Today I’m starting a new series! 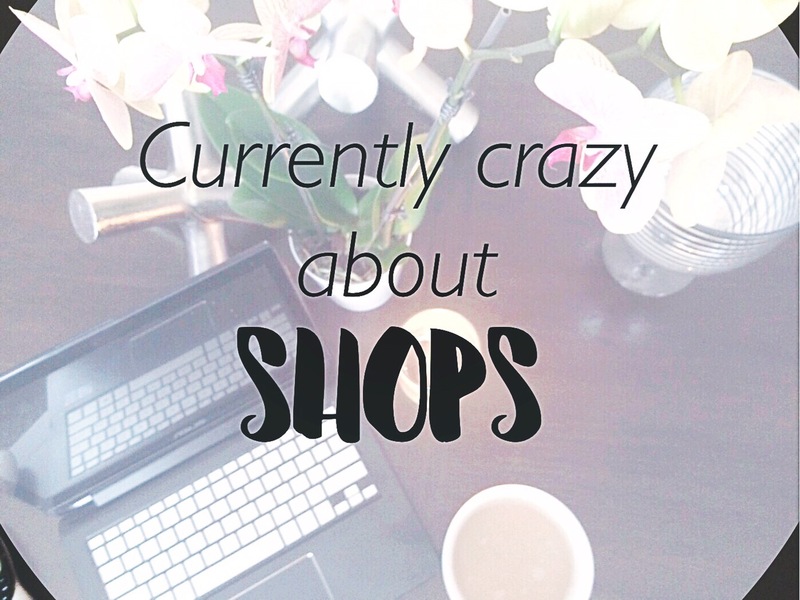 I found this fun title from a fellow blogger, Jackie, and knew I had to steal it! Make sure you check out her post as well! This series will be throughout all days of the blog every few weeks! It’s just an exciting way to share new and exciting products, brands, songs, and more. One thing I love about blogging is sharing all my favorite finds and brands with y’all. That way we get introduced to new brands and products! 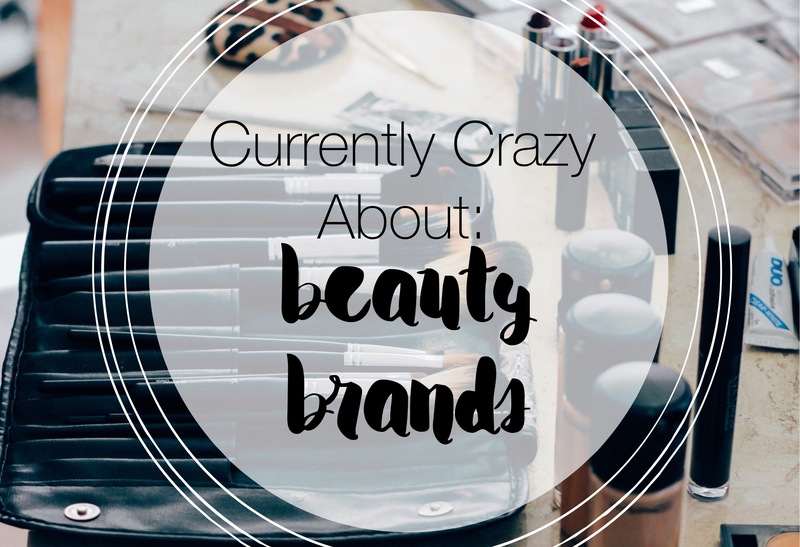 Today is about all the new/old brands I’m currently crazy about! I’m sure you’ve heard of these, but you never know friends! I’m really trying to branch out and use some new brands…but I’ll still always have my go-to favorites. I’ll also be sharing what products I love from each brand so you’ll have some ideas of products as well. This is such a cute post! I love the title! Oh my goodness thanks for the love! 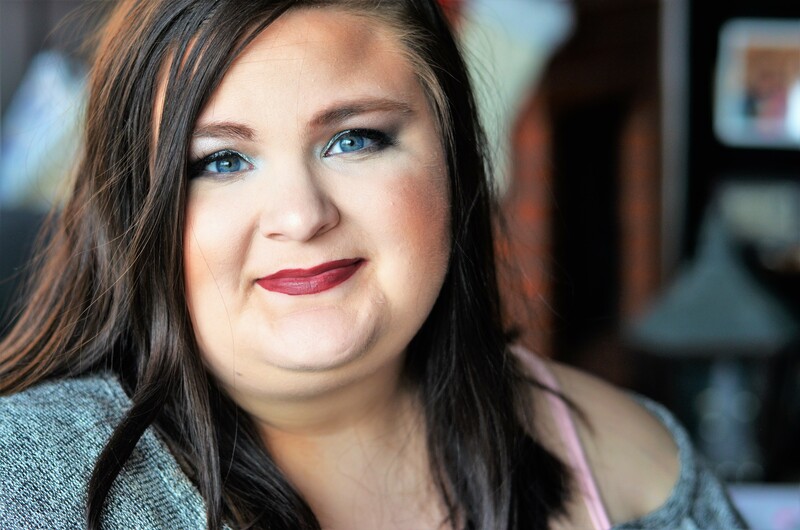 I LOVE Makeup Revolution! And I am dying to try out Soap and Glory. The packaging is irresistible!